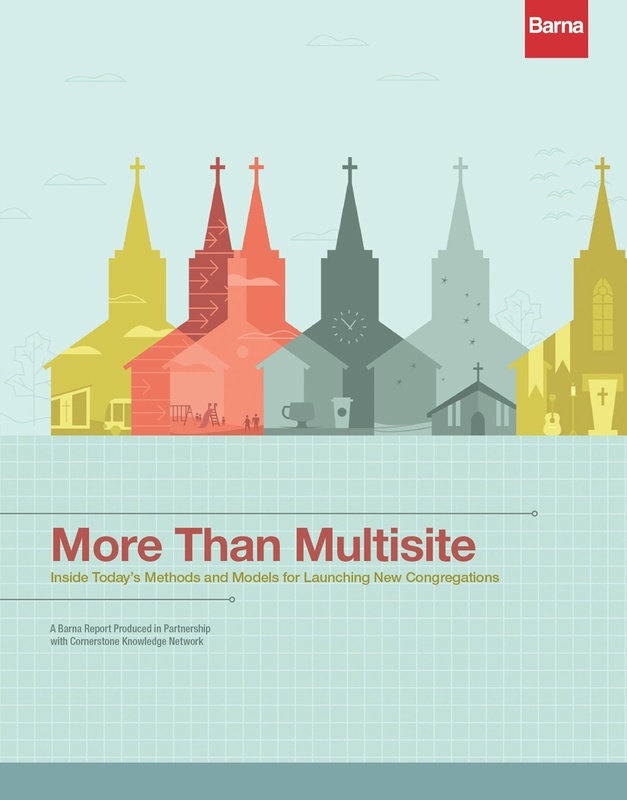 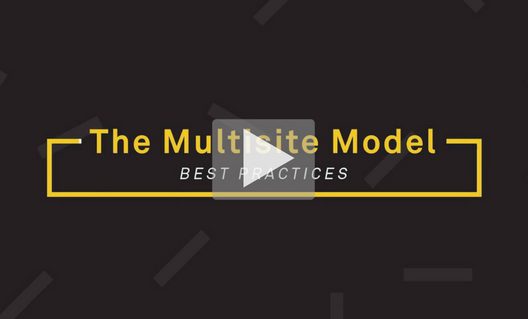 Today’s multisite church includes hybrid variations of the traditional one-church-in-multiple-locations model. 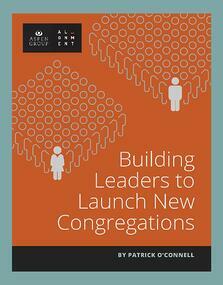 Often, church planting is incorporated as part of a comprehensive growth strategy. 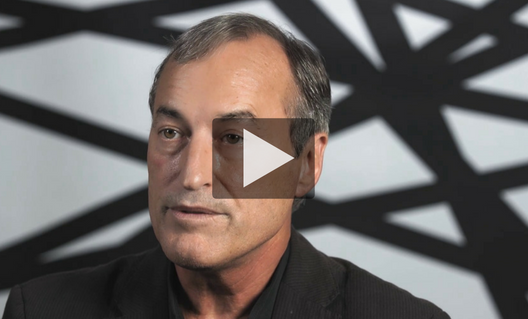 These new approaches call for new skill sets and structures to support rapid growth and change. 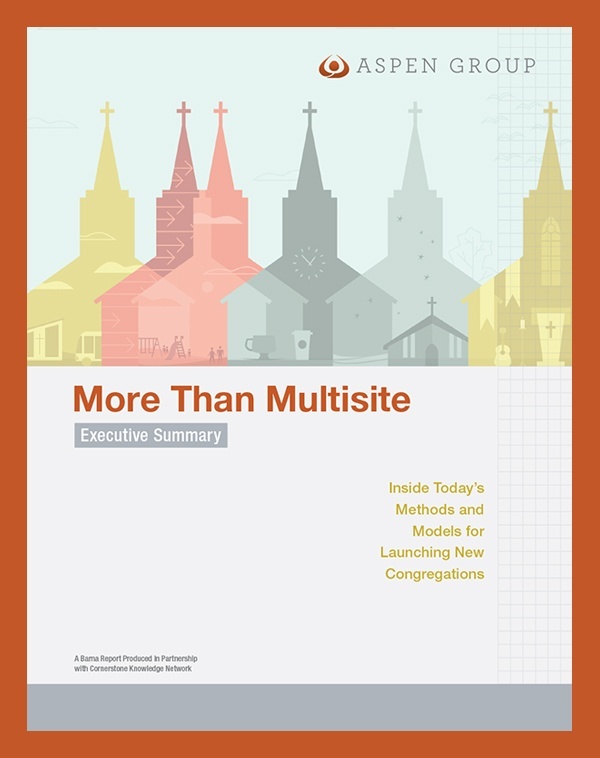 Learn about the current culture and methods of planting and growing congregations in this More than Multisite Executive Summary. 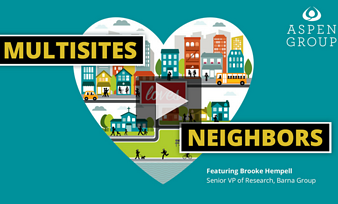 *Subscribe to our weekly blog emails and monthly e-newsletter to instantly receive your free copy. 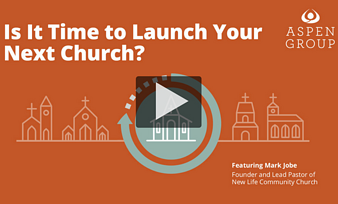 Is It Time to Launch Your Next Church?